What do you do with a Lima Bean? 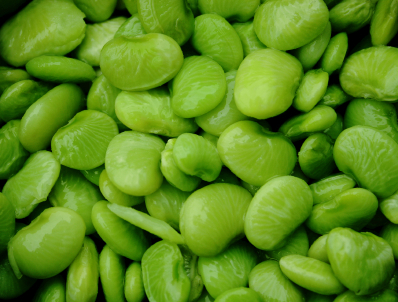 I bought a large bag of fresh shelled organic lima beans at the Farmer’s Market. I wasn’t sure what I was going to do with them, but decided since they were in season I’d buy them and figure it out later. 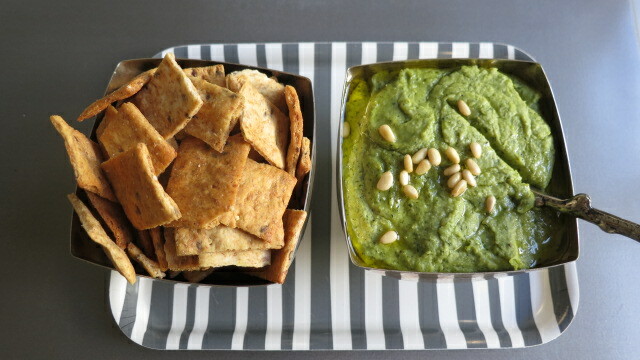 I searched The Gourmet Cookbook by Ruth Reichl and found Herbed Lima Bean Hummus. It was as delicious as it was easy. 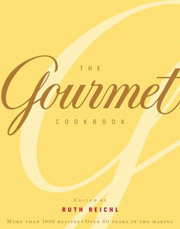 I also suggest that if you don’t have this cookbook, you should. I consult it on a regular basic for inspiration when I don’t know what to do with a particular item of food. What a terrific idea!! A hummus… Cuz don’t tell Carolyn, I dislike lima beans… Humus is a different story. Miss you guys! One of my favorite veggies for sure. I discovered when I was ‘into’ Eat Right for Your Blood Type that as a B-type, lima beans were beneficial—don’t know if you ever read these books but when it is beneficial it means that your body can metabolize it the most easily and fully. And often, it turns out, it is a bit uncanny but on this list are things that you have always loved! Succotash! I have some (real) corn meal from my cousin in IL and was just thinking about how to use it. Last night eggplant (the best I’ve ever had) and tonight I came up with trout crusted w/her corn meal and succotash! Were it not for your blog, I wouldn’t have even been thinking about lima beans!! Thx Carrie!